As I was trying to figure out what I was going to wear to my Daughter's Baptism, I came to the realization that it has been quite some time since I have been able to step into a physical store and shop! Even online shopping has slowly dwindled down. I know a lot of us come to this point. 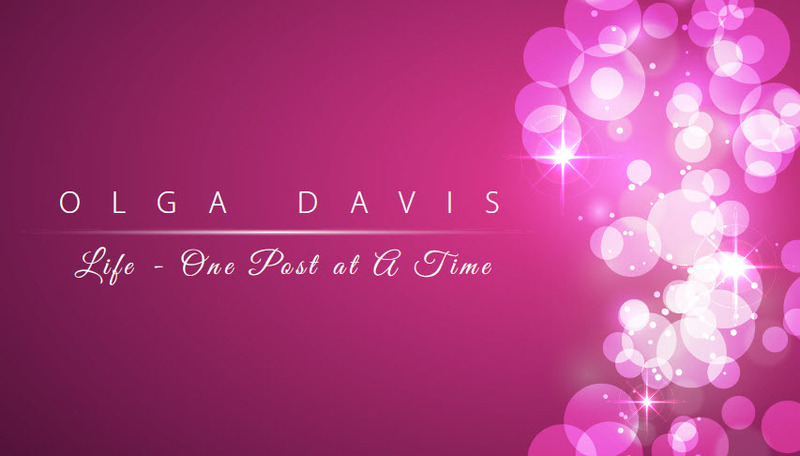 We are busy moms, wives, career-minded women who do it all, except make time for ourselves. I'm so excited to see that the Disney Princess will be inspired by diverse Latin cultures. 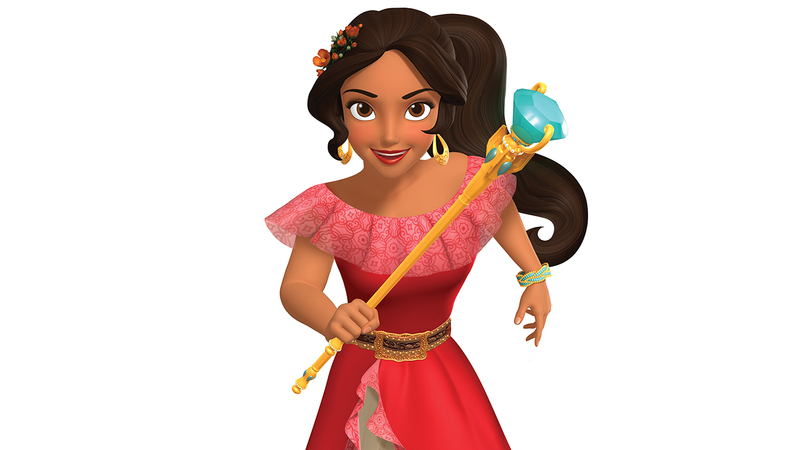 Her name is Elena of Avalor and she will make her debut at Walt Disney World in August just in time for our visit! She will have her own show on the Disney Channel called "Elena of Avalor" where she will portray a teenager in a fairy-tale kingdom. She will be voiced by Aimee Carrero, who happens to be on one of my favorite shows, Young & Hungry. I can't wait to meet her and introduce her to my daughters. I'm curious to see if Disney will be incorporating any Spanish to the show. I also heard a couple of months ago that she would first appear on Sofia the First, but I'm not sure when that is scheduled to happen. I guess we'll have to wait for the summer to find out. 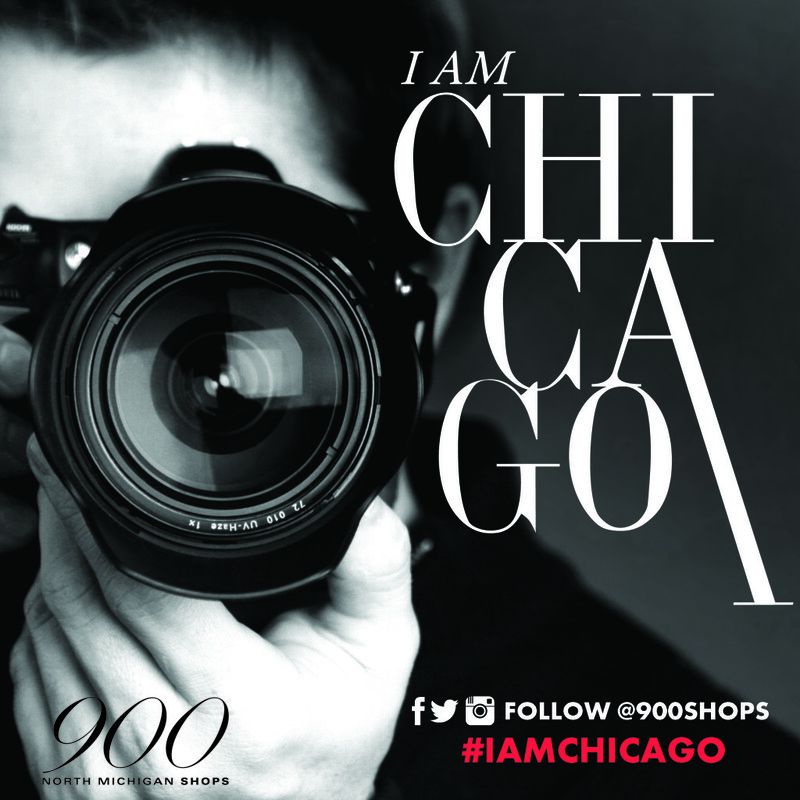 900 North Michigan Shops is hosting a casting call to hand select six Chicago locals to be the face of its iconic building in a new ad campaign “I AM CHICAGO” (www.iamchicago.com). 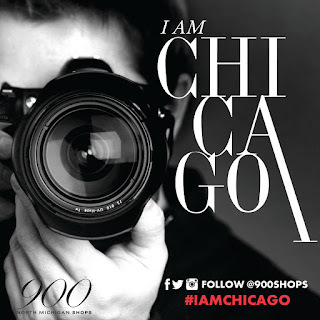 During the casting call, participants will enjoy live music, beauty demo’s/touch-ups, light bites from local restaurants and more.